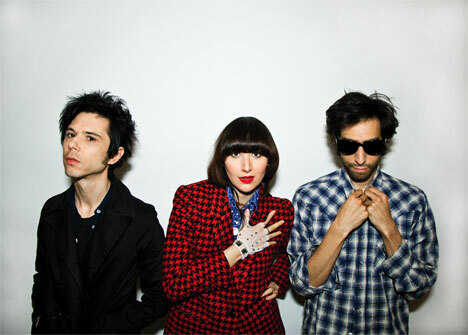 Yeah Yeah Yeahs will come out of hiding on December 8th to headline a Hurricane Sandy relief concert at Brooklyn’s Union Pool. Marking their first performance since February, Karen O and co. will appear alongside the Higgins Waterproof Black Magic Band featuring TV on the Radio’s Tunde Adebimpe and drummer Ryan Sawyer. Tickets range from $75 to $100 and go on sale Tuesday, November 27th via Brown Paper Tickets. Proceeds will benefit Waves For Water, a non-profit organization whose positive, no-nonsense approach provides clean water to victims of natural disasters around the globe. In related news, Yeah Yeah Yeahs are at work on their fourth studio album, which should see light next spring.